They've won awards for the best pizza in the world and the best pizza in Australia, and now a not-so-little pizzeria from Brunswick has taken the gong for the being the best in the Oceania region. 400 Gradi won the award at an event in Naples called the Top 50 Pizza Gala, where we imagine everyone walks around in Rihanna's famous 2015 Met Gala pizza dress. 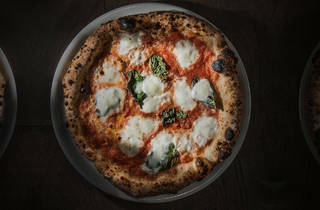 The restaurant, which earlier this month announced they were opening a kiosk at Rod Laver Area, also made it into a list of the top 50 pizzerias in the world. It's going to be a big few years ahead for the Melbourne venue. Di Francesco has lined up a collaboration with the P&O cruise liner Pacific Explorer, and has taken the Gradi brand to the Middle East with openings in Kuwait and Bahrain. And in the next 12 months, they're looking at launching in Adelaide, New Zealand and the USA. All that pizza chat got you craving a slice? 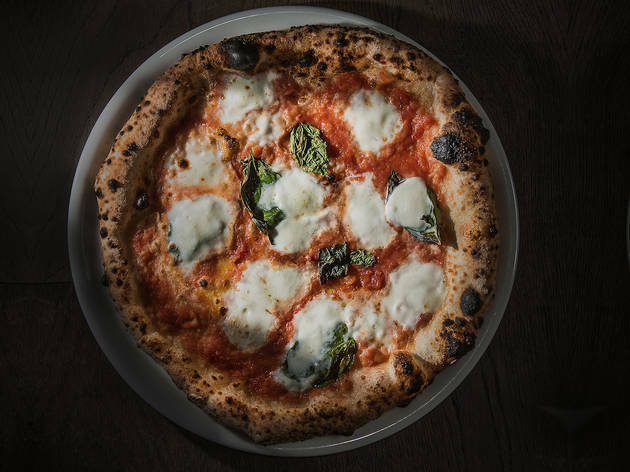 Here's our list of the top 13 places to get pizza in Melbourne.